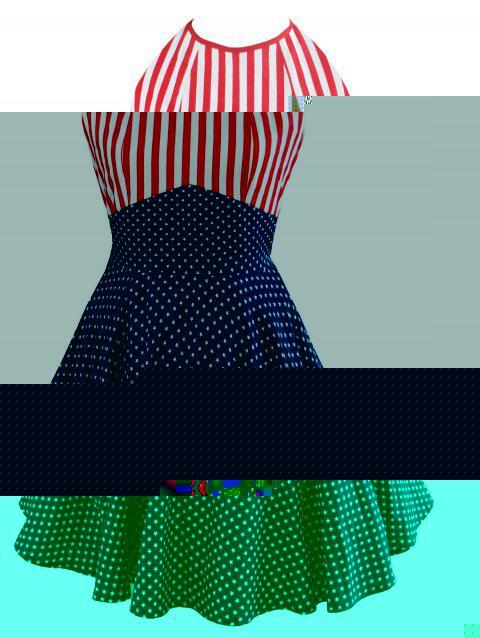 This classic American Flag dress is such a must-have for the you ! Featuring a wonderfully comfortable material, you'll love wearing this gorgeous look all summer long! The bodice features a classic red stripe print paired with navy color star on the bottom for an extra pop of patriotic style! This dress tunic is made for weekends of fun.